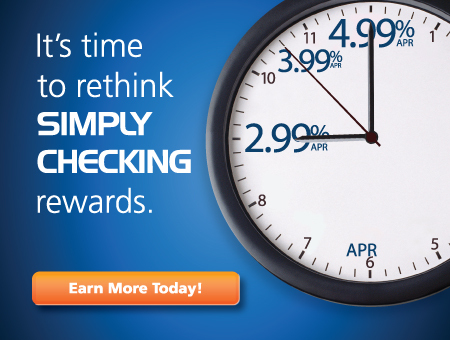 Earning and redeeming travel rewards has never been easier! Earn points on just about every purchase you make and starting at 32,500 points you can redeem your points for flights. After you find your flight you can use points to book your hotel and car rental or even get tickets to a show! We also offer special experiential rewards such as a Hawaiian adventure that includes snorkeling "The Forbidden Island", an Atlantis Submarine Adventure, a sunset fine dining dinner cruise, and a shark diving expedition! Whatever your adventure is, St. Paul Federal Platinum Rewards Visa® and ScoreCard Rewards® can take you there. We partner with all the major hotel brands offering over 86,000 different hotel choices worldwide. From the Wynn in Vegas to the The Grand Hyatt Kauai Resort in Hawaii you'll find the perfect hotel for your perfect vacation. You can choose from any of the major car rental agencies, but be sure to check what special offers are available. Often times you are able to get a free car class upgrade just for booking with your scorecard rewards account! Browse the massive rewards catalog to choose merchandise rewards from top companies like these (and many more! ).